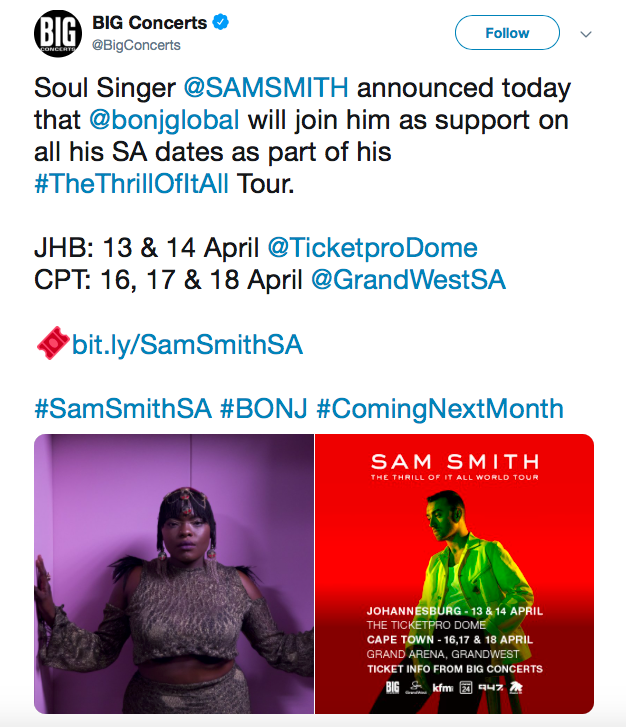 Meet the South African Singer opening for Sam Smith on his "The Thrill Of It All" SA Tour... Yes, it's a Big Deal! 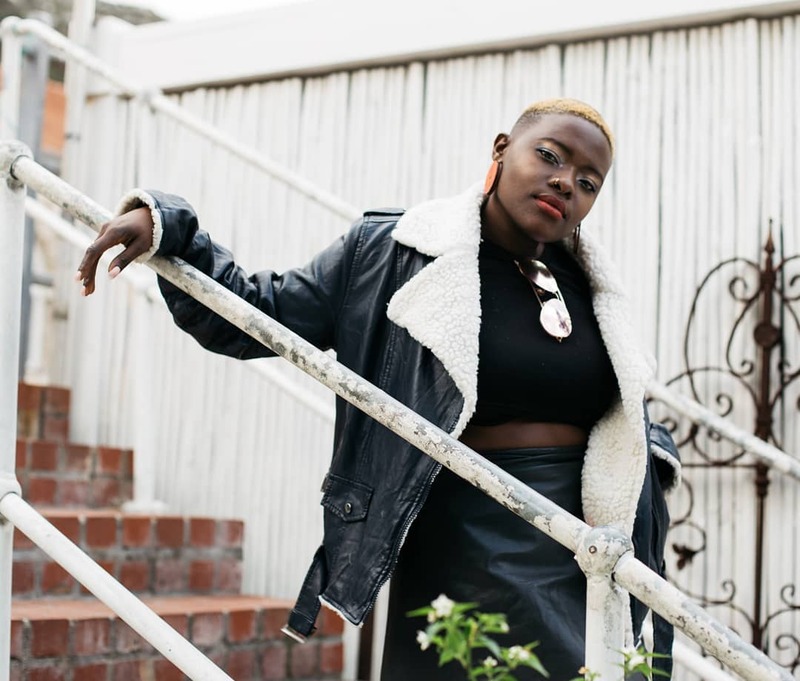 South African singer, Bongiwe Mpanza, known as Bonj, has become a force to be reckoned with in the South African music scene with her thrilling music which she has described as a blend of electronic music with soulful melodies and groove. 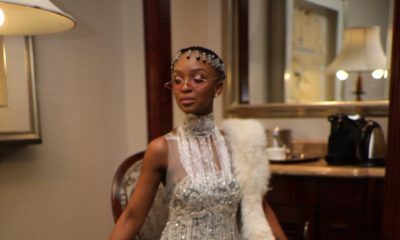 Bonj, whom until recently was part of the now-defunct band The CITY, has performed alongside South African greats like Mafikizolo, Zonke and Lady Zamar. 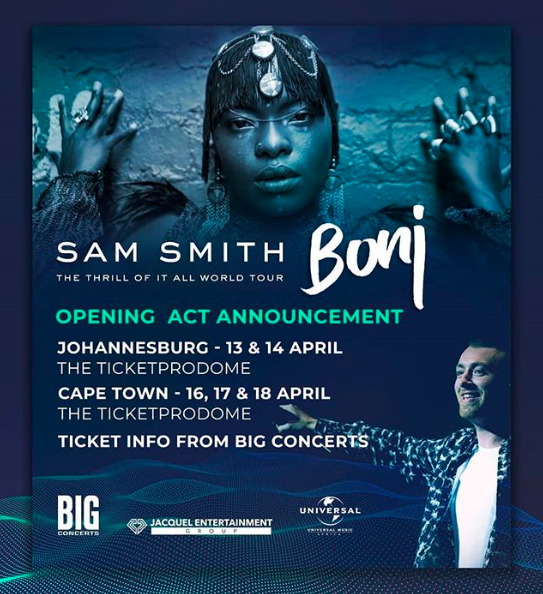 Sam Smith today announced that she will be joining him as part of his support on all his SA dates as part of his The Thrill Of It All tour. 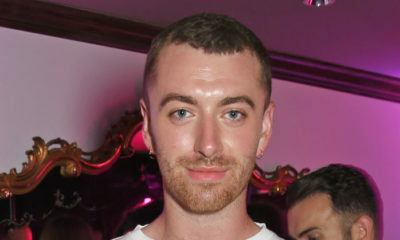 If you’ve not heard about her before – for whatever reason – put her on your radar now. 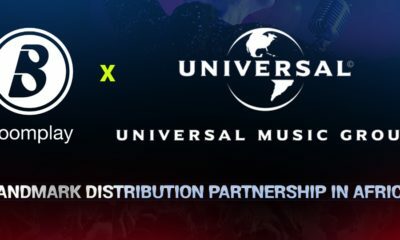 Bonj is currently signed to Universal Music Group and will release her debut album later this year. Here’s one of her most recent songs, Til the Tide.